The Plaza Hotel Catania has been designed with dynamism and progress, with details designed to offer hospitality and courtesy to customers eager to comfort and relaxation. 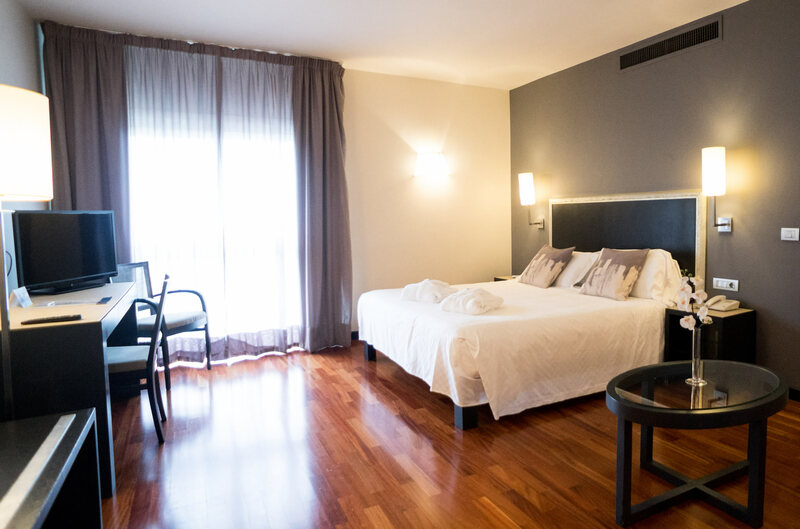 The Plaza Hotel Catania overlooks a charming waterfront, and is located a few kilometers from the historic center of Catania and from Vincenzo Bellini. The 48 rooms designed to offer brightness and comfort provide a 32-inch plasma TV with satellite platform, air conditioning, telephone, Wi-Fi, ADSL, minibar, hairdryer, safe, courtesy line. Most rooms have private balconies with stunning sea view or views of the Etna volcano. The Plaza Hotel Catania has a great location for meetings and events. Our conference center can accommodate from 2 up to 550 people, thanks to 6 meeting including several modular and engaged with all technological systems audio and video. A wonderful roof garden will allow local and foreign customers to enjoy a great view while enjoying aperitifs or local dishes in a perfect atmosphere to make any event memorable. 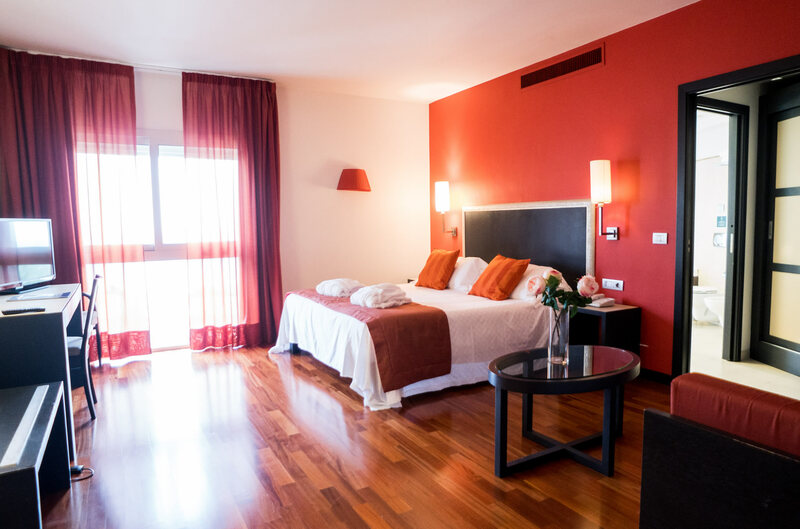 The Plaza Hotel Catania is the ideal place to stay for short or long periods, whether for leisure or work, and discover over the wonders of Catania, the charm of an entire island, while enjoying an impressive and definitely pleasant holiday. Conference & Meeting Rooms - state of the art business facilities capable of holding up to 600 guests at once. Take a look at our Conferencing page for more information. 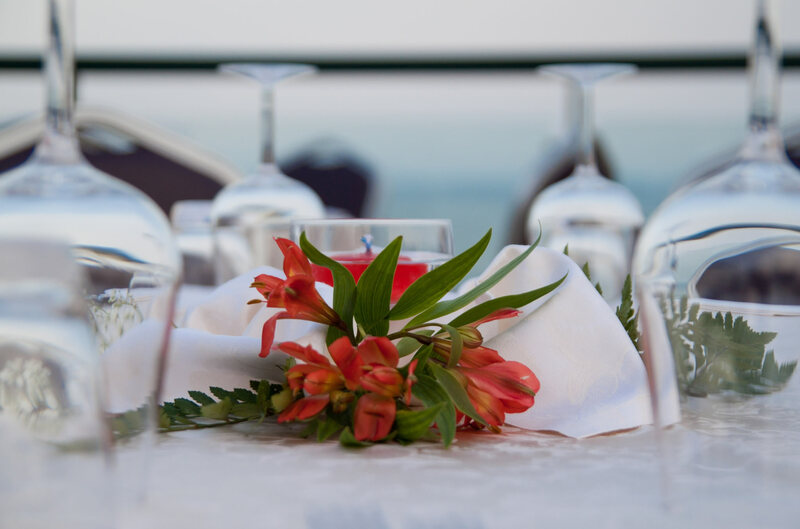 Our huge hotel restaurant offers traditional Sicilian food in a chic environment and able to cater for up to 250 sit down guests (for example at a banquet or conference evening meal) or for a buffet of up to 600 conference guests. Check out our Restaurant page for more details.